The process used for the manufacture of our clinically proven ENDURACIN® is used in all of our controlled release products. This tablet delivery ensures a gradual release, often resulting in less stomach irritation, greater bioavailability over time, as blood levels are maintained instead of excessively excreted. 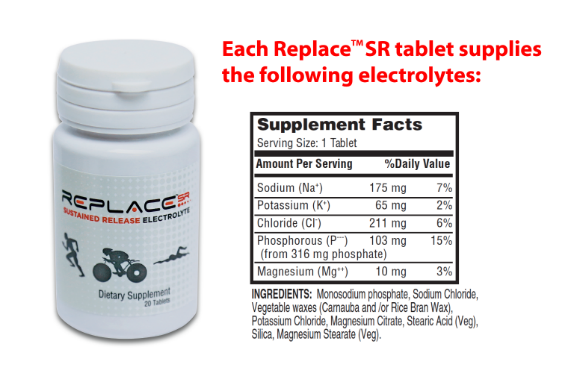 Sustained release electrolyte tablets means less tablets, less often. 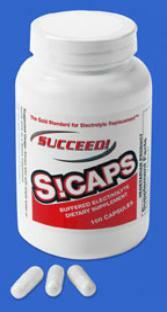 Allowing you to concentrate on your sport and your performance. Natural: Tablets contain no sugar, starch, preservatives, artificial colors or imitation flavors.